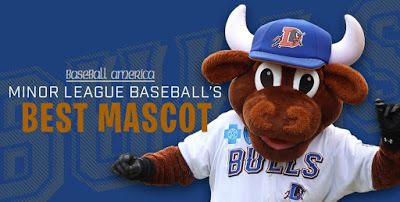 The Durham Bulls have the best minor league baseball mascot! 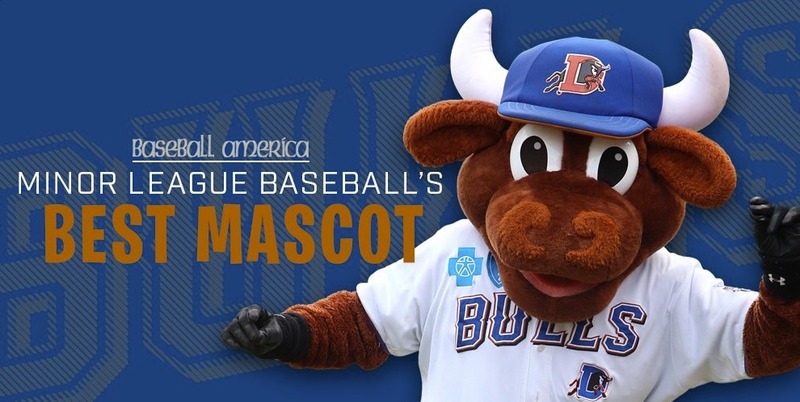 Baseball America gave Wool E. Bull the honor! Of course people attend the games to see baseball, but that is not all. Baseball America decided to focus on the atmosphere that surrounds the minors. They asked the people around the game–from the broadcasters to front office executives–about the best mascots they’ve seen in this sport. By the way, promotion teams around the country spend hours thinking of ways to keep fans entertained. the third game of the series. 11:05 a.m. on Wednesday, April 13. The Durham Bulls have an exciting 2016 Minor League Baseball Season ahead! View the 2016 home schedule HERE. 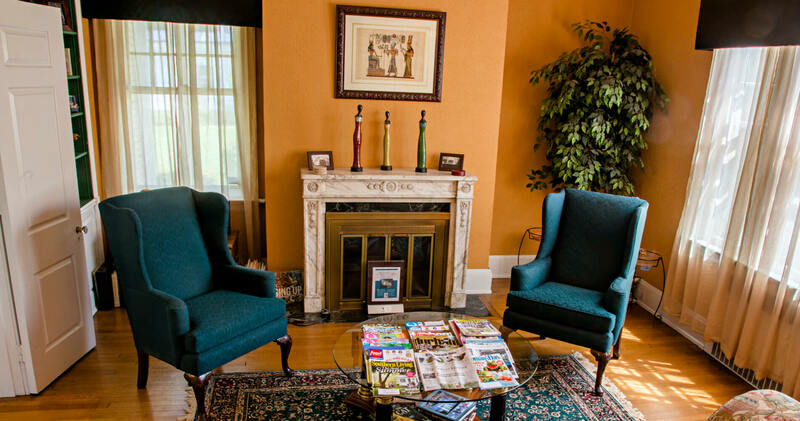 You are welcome to stay at Morehead Manor Bed and Breakfast right here in Durham and within walking distance to the Durham Bulls Athletic Park. 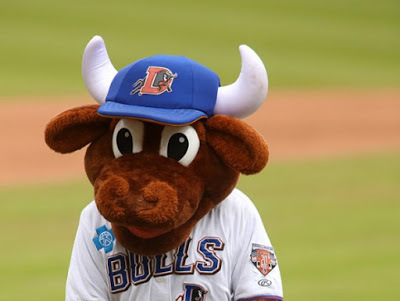 This entry was posted in Uncategorized and tagged Best Minor League Baseball Mascot, Durham, Durham Bulls, Durham Bulls Athletic Park, fireworks, Morehead Manor Bed and Breakfast, Wool E. Bull by admin. Bookmark the permalink.